Not every patient is routine. 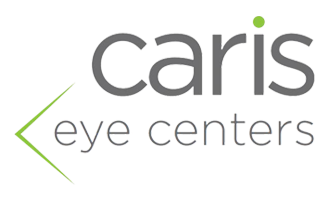 At Caris Eye Centers, we offer a number of highly specialized services for a range of complex eye and vision problems. A few of our specialized services are listed below. 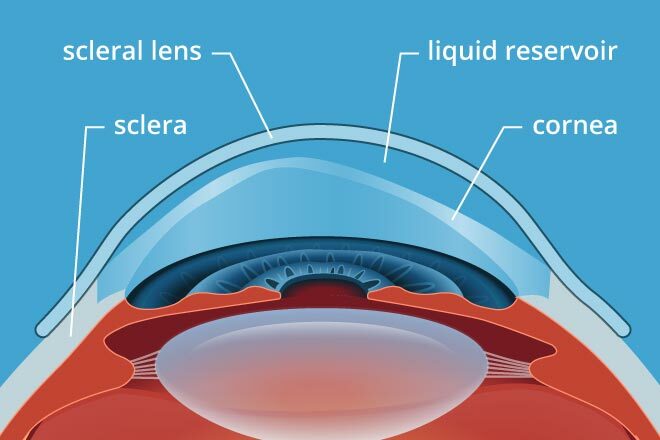 There are several degenerative conditions which can “warp” the cornea (the clear window at the front of the eye) which make it impossible to achieve clear vision by conventional means such as glasses or regular contact lenses. At Caris Eye Centers, we offer specialized scleral contact lenses which correct the corneal warping, allowing the patient to achieve clear, functional vision and to return to their normal activities. In many cases, these lenses meet a medically indicated criteria and are covered in full by the patients vision plan. Paragon CRT is a specialized contact lens designed to change the shape of your cornea thereby reducing or eliminating nearsightedness during waking hours. The lenses are custom fit to your cornea and are worn while you sleep! Most patients are able to enjoy 20/20 vision all day without glasses or contact lenses. 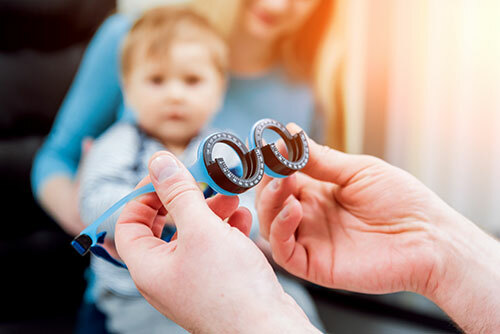 Even if no vision problems are apparent, the American Optometric Association recommends scheduling a baby’s first eye exam at 6 months of age. At Caris Eye Centers, your doctor will test for vision problems, eye movement problems as well as checking the health of your infant’s eyes. The human eye is not fully developed at birth so it is important to have this benchmark exam to make a baby’s eyes are on track to provide a lifetime of clear vision. We work with patients who have lost much or all of their vision through the Caris Low Vision clinic located at our office in Johns Creek. Dr. Tim Spence has over 20 years of experience in helping low vision patients maintain their independence and functionality. We offer many tools, techniques and resources to enhance visual function.